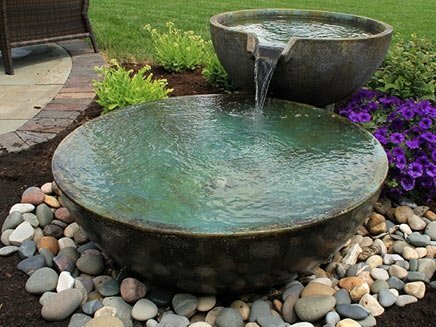 Since 2006, Great Lakes Pondscapes has offered high-quality pond supplies, pond design services, and assistance in installing the most beautiful water features, ponds, fountains, and backyard waterfalls in West Michigan. 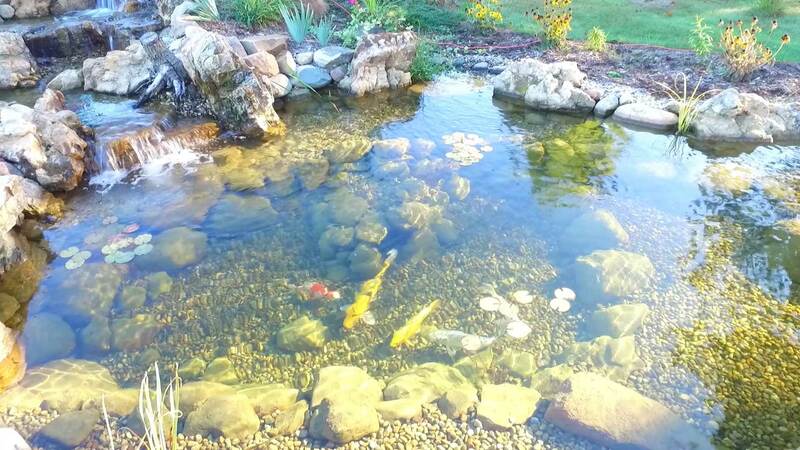 Partnering with Aquascape®, we focus on creating breath taking ecosystems that result in a natural balance of filtration, circulation, fish, rocks, and gravel. 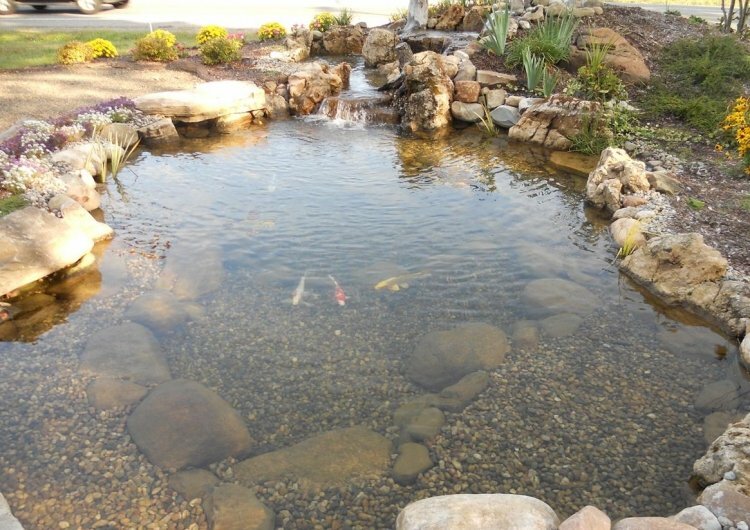 Utilizing the finest components available, you can be confident that a backyard pond installed by Great Lakes Pondscapes will provide countless hours of joy, serenity, and relaxation. May 29th, June 26th, July 31st, August 28th, September 25th and October 30th. 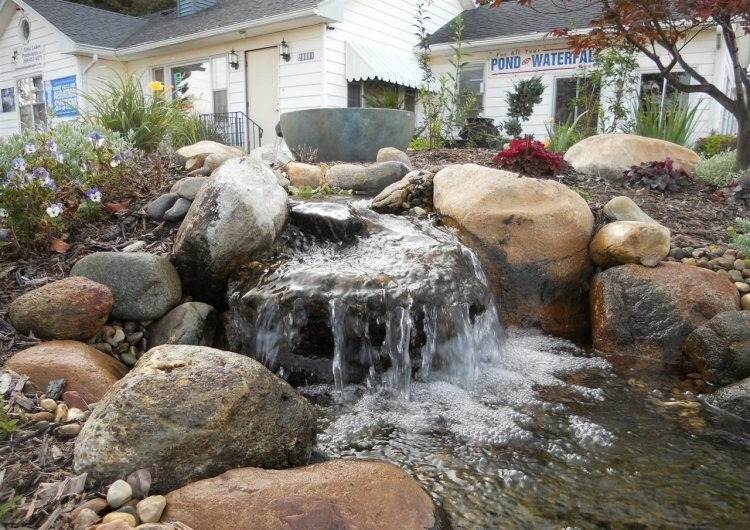 If you’re thinking about installing a backyard pond, you owe it to yourself to visit Great Lakes Pondscapes’ outdoor showplace. 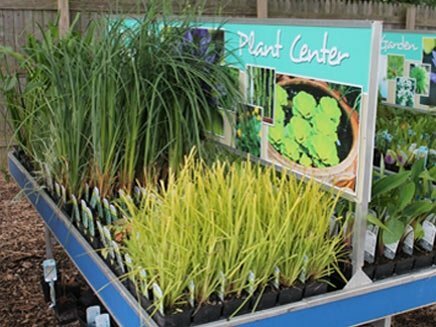 Highlighting our products, it showcases our ability to transform your property into a vibrant sanctuary. 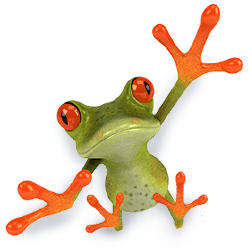 Learn about our pond packages! 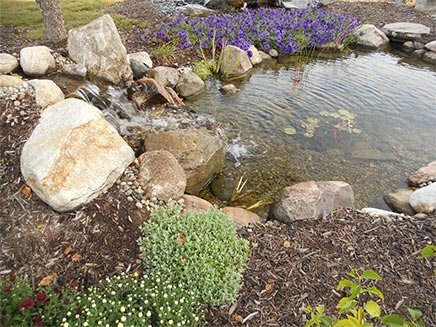 From small ponds for hobbyists to large ponds for enthusiasts, Great Lakes Pondscapes designs and installs a range of backyard ponds, fountains, and waterfalls. 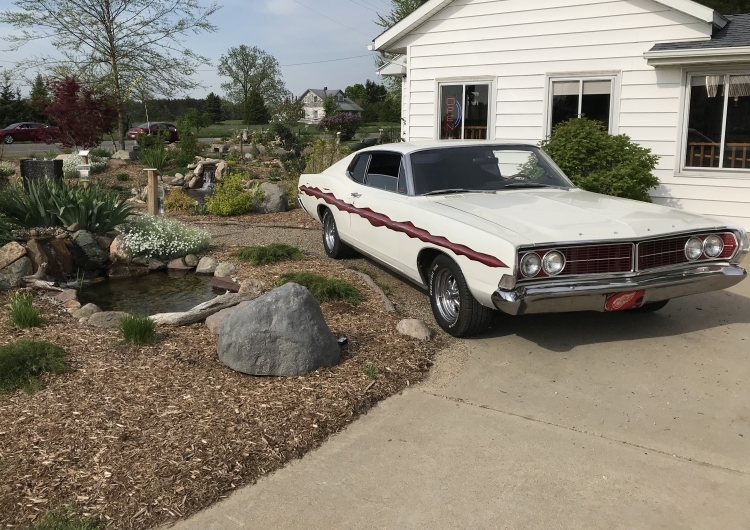 To learn more, take a closer look at the packages that we offer! 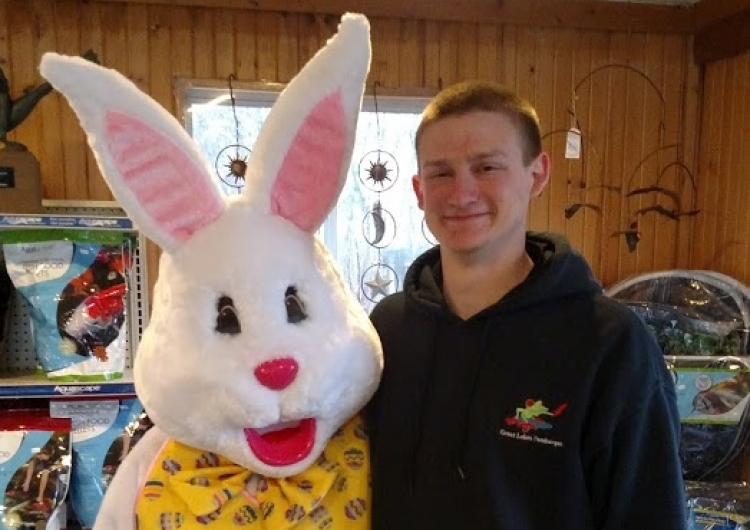 Our indoor shop has everything you need! 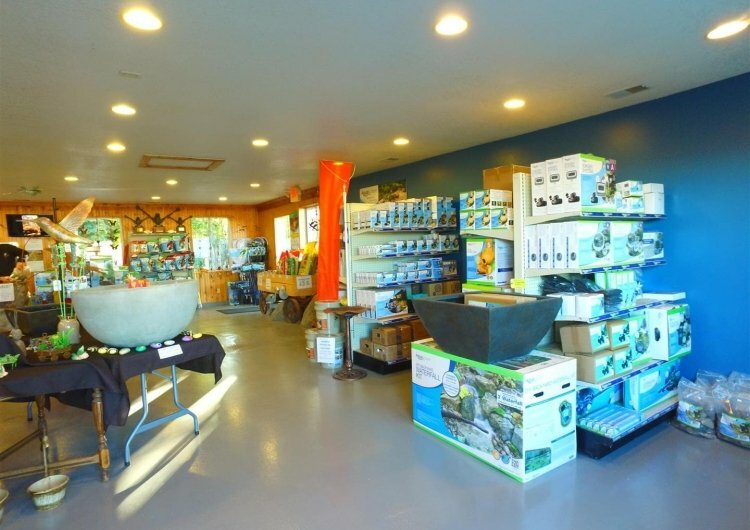 From bird feeders and pond pumps, to aerators and wind chimes, you can find all of the outdoor pond supplies and accessories that you need in our indoor shop. Stop by today to stock up on the supplies that you need!